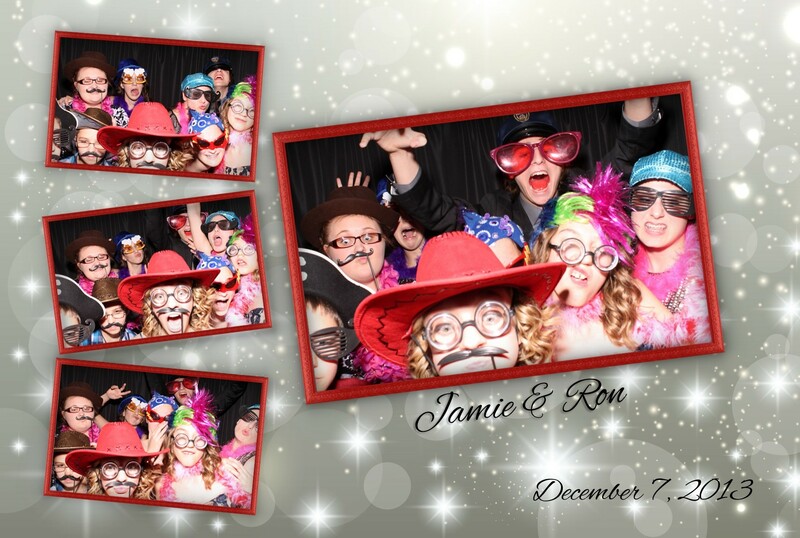 Photobooth Services: If you think you’ve seen a photobooth before, think again! This is our NEW OPEN STYLE BOOTH! CLICK HERE to see all of our different layout options – Exclusively offered by MelodiesnMayhem. Be the envy of all your friends. A HUGE assortment of fun and crazy props! 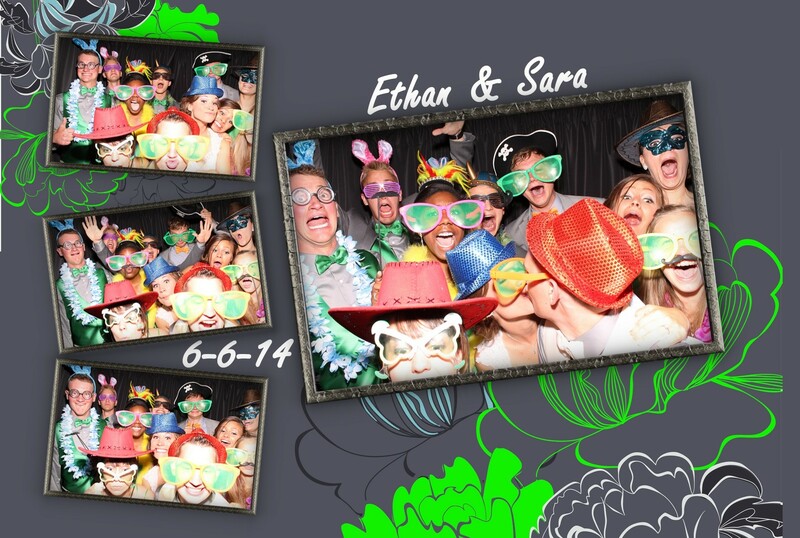 Seriously, our photobooths take everything to a new level! 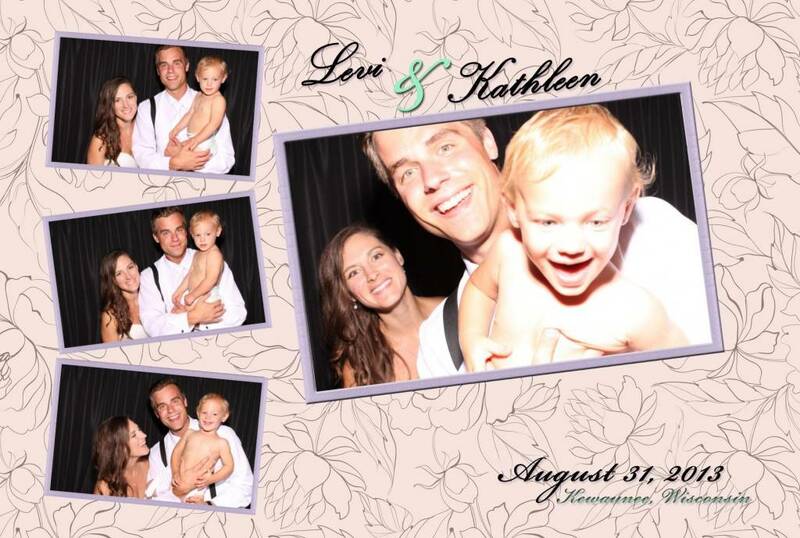 Here are some example our our 4×6 custom layouts exclusively offered by MelodiesnMayhem!